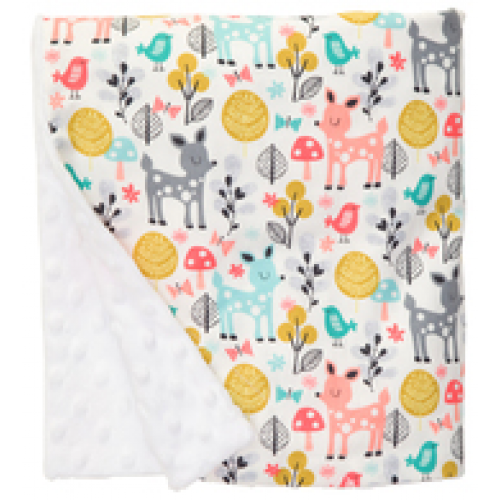 The Baby Elephant Ears pram size blankets come gift wrapped with a white ribbon around them making them a perfect gift for a new baby, baby shower or a treat for your baby. 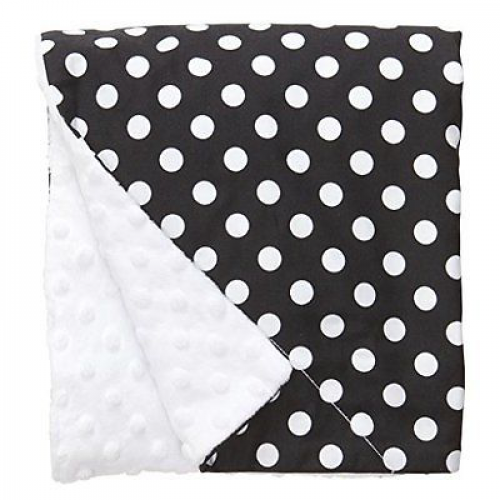 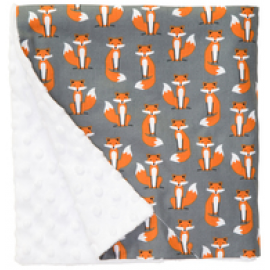 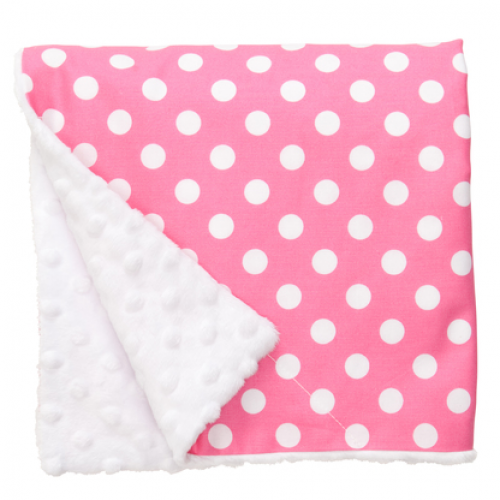 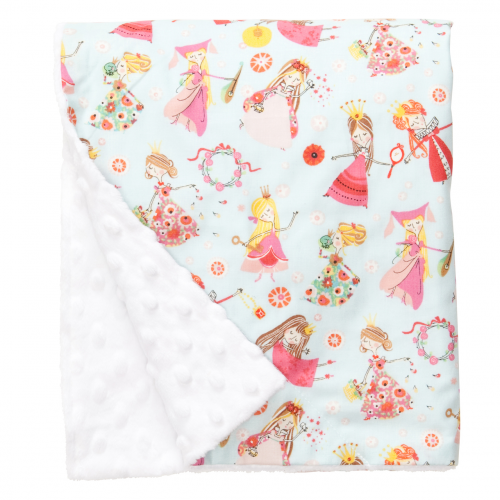 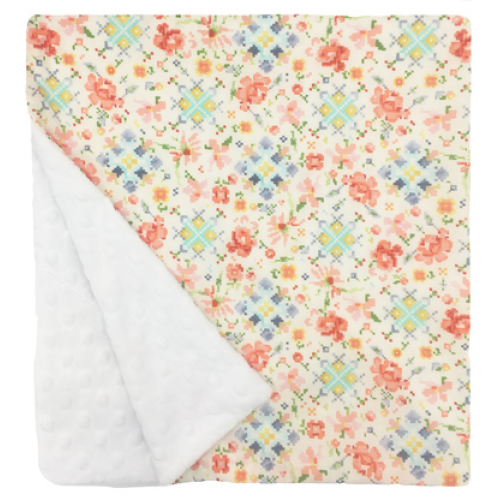 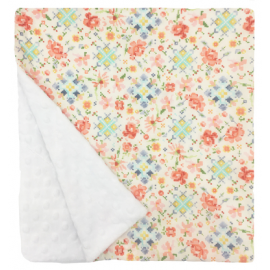 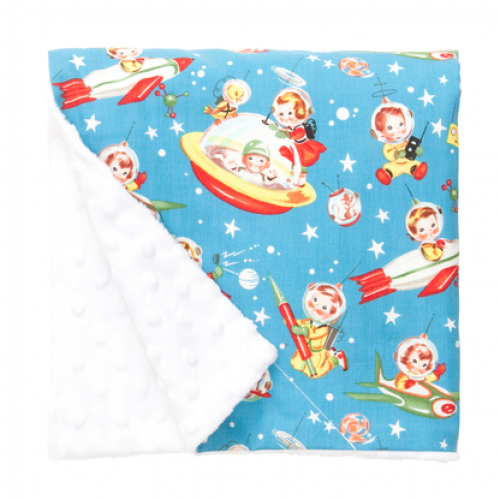 100% cotton on one side and supersoft white minky on the otherside makes sure your baby is kept snug and comfortable. 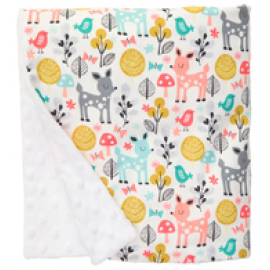 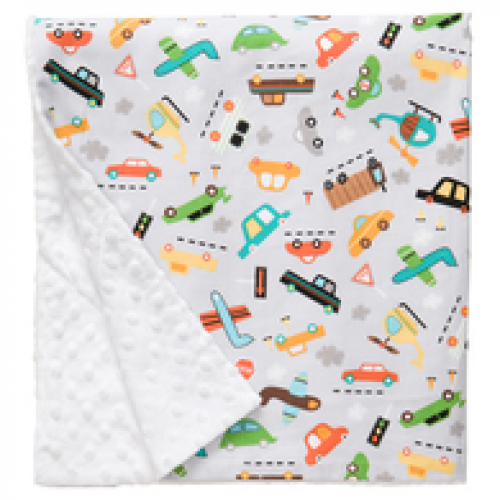 Fabrics come in gorgous prints and will match your Baby Elephant Ears, blankies or tuck bib. Machine washes and tumble drys (cool) beatifully.